Downtime on the weekend is primetime for new musical finds and today i’ve got this Canadian artist RAJAN to share with you guys. RAJAN‘s sound is ethereal and hazy, a sound that’s become accustom to that Toronto area and this guy’s pulling it off exceptionally well. 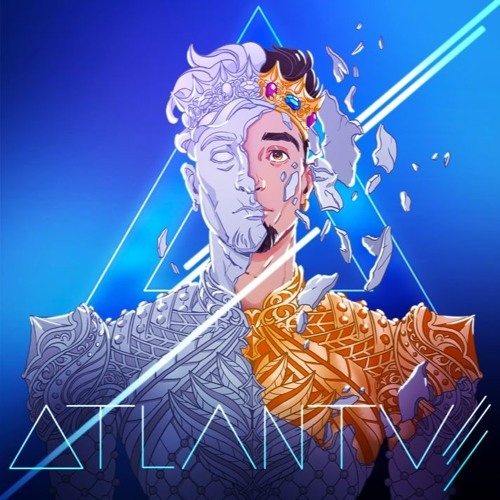 Check out his brand new album ATLANTUS below which is filled with plenty of jams.